The Diana Wortham Theatre in downtown Asheville presents the final Intersections Sing Together of the 15/16 season: Circle and Improvisational Songs, Friday, April 22 at 6:30 p.m. in The Forum at Diana Wortham Theatre. 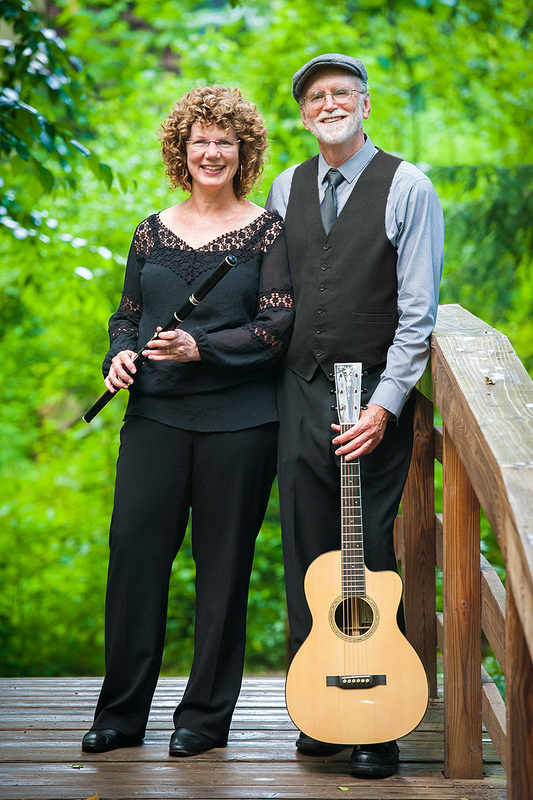 Featuring special guest Susan Lachmann as well as Sing Together leaders Beth and Jim Magill, this interactive musical session includes vocal inventions in the circle song format. This playful and creative welcome to spring introduces participants to spontaneous invention with vocal sound, including mouth percussion (“boots and cats” and “doom chic”) and soundscapes (waves, winds, etc.). These expressions build the foundations of CircleSongs – a term coined by the innovative, improvisational singer Bobby McFerrin that incorporates the layering of sounds and parts to create something new. “Expect laughter, amazement, playfulness, limbic learning, community building, and – to a degree – a good workout,” says Lachmann. In addition to some sound warm-ups, Lachmann says the lessons will dive right into invention, including exercises in breathing, sustaining parts, and attuning to others. A singer and well-known local announcer, Susan Lachmann has enjoyed hosting her weekly program of “Women on Air” on WETS-FM out of Johnson City, TN for the past 27 years. The program features music by women, for women. While earning her bachelor of education degree in music and then a master’s degree in early childhood education, she received classical vocal training and took part in various choral ensembles. After teaching music in Kentucky, Lachmann extended her expertise to Tennessee’s public schools, as well as serving as a conference director for East Tennessee State University. The 2015/2016 Sing Together Series is designed for family and friends to take some time out to celebrate the joy of music and singing in spirited sessions, bringing community together through song. All skill levels are welcome; no experience is required. The Forum, a large, multi-purpose space adjacent to the theatre and accessible from the theatre’s main lobby, is the venue for all Sing Together events. Seating is limited; advance purchases are highly recommended.